Why should I sell with Jeff Wallick Realty & Auction? Jeff Wallick is a multi-million dollar producer with Cornerstone Real Estate Consultants in Tipton, Iowa. He is also one of just a few Realtors in the area who is a member of the Iowa City Area Association of Realtors, Cedar Rapids Association of Realtors, and the Quad City Area Realtor Association. Jeff’s specialty is in making your home widely visible across a vast network of realty sites and in helping first-time home buyers and sellers make sense of a complicated process. Jeff is here to walk you through every step of the process and is always easy to reach. To get top-dollar for your home, call Jeff at (563) 886-4953. 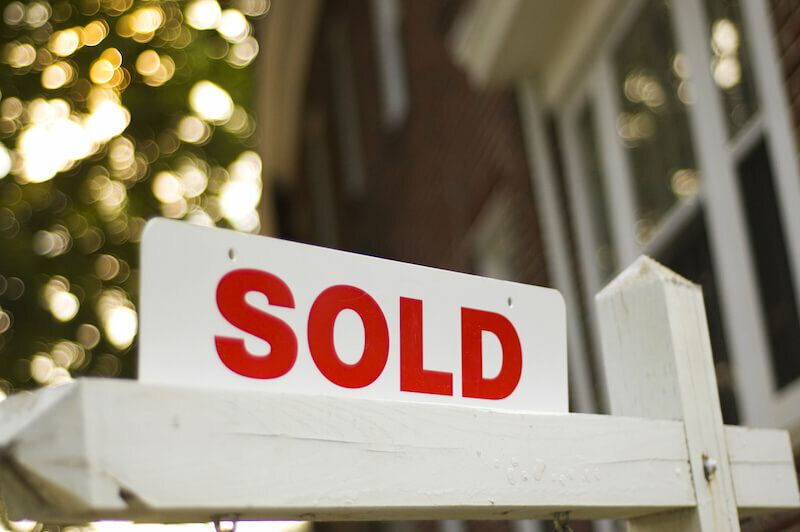 The first step in any home sale process is a home appraisal. 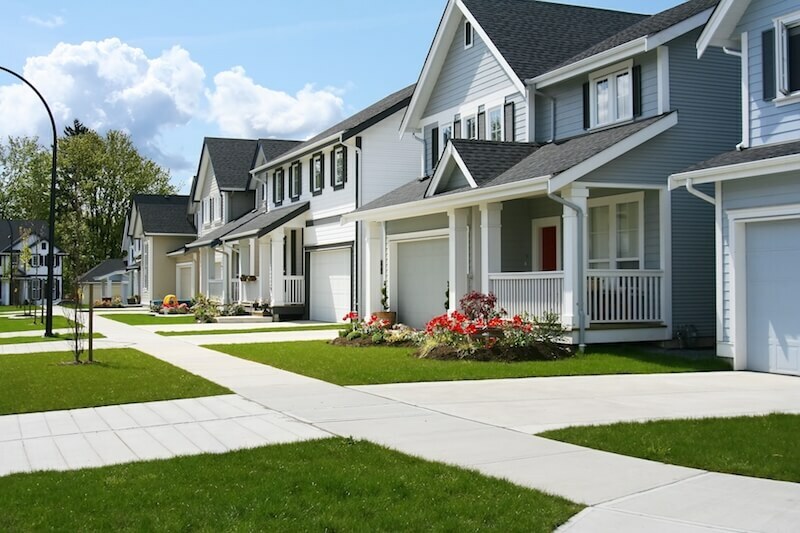 Jeff’s knowledge and experience in real estate allows him to accurately assess the current market value of your home based on similar homes in your area, current market trends, neighborhood attributes, and more to determine the highest salable price for your home. To begin the appraisal process, contact Jeff Wallick at (563) 886-4953. Jeff Wallick most often offers a full-service package that includes managing the prepping, staging, photography, marketing, and contract negotiating for your property. His expertise ensures you get it done right the first time with as few hitches as possible. 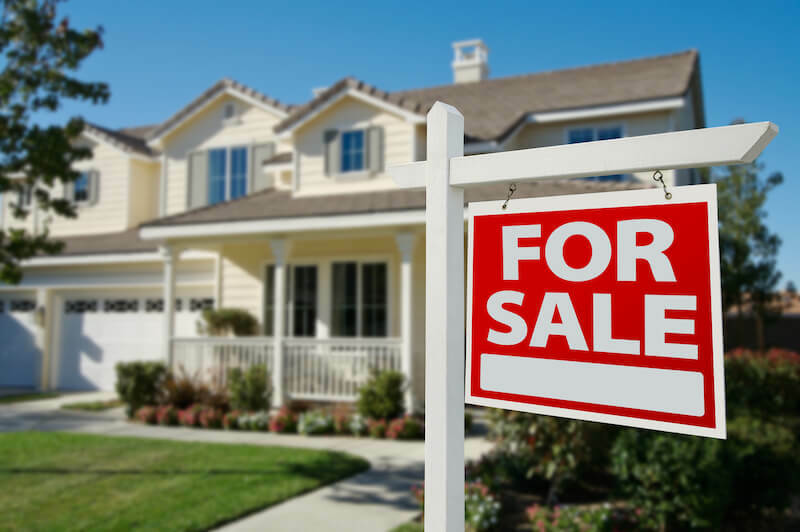 For experienced sellers who simply want some more exposure, however, Jeff also offers limited marketing services for a one-time fee that covers six months of listings on over 50 real estate sites and their affiliates, including up to 30 photo uploads.